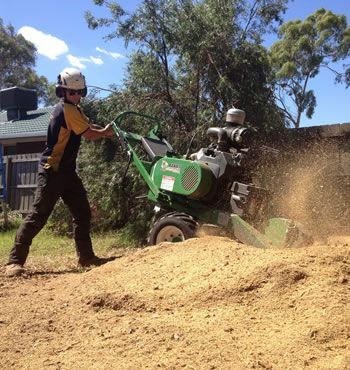 At Pro-Cut Tree Services, we pride ourselves on being Melbourne’s leading full-service provider for domestic and commercial tree works. 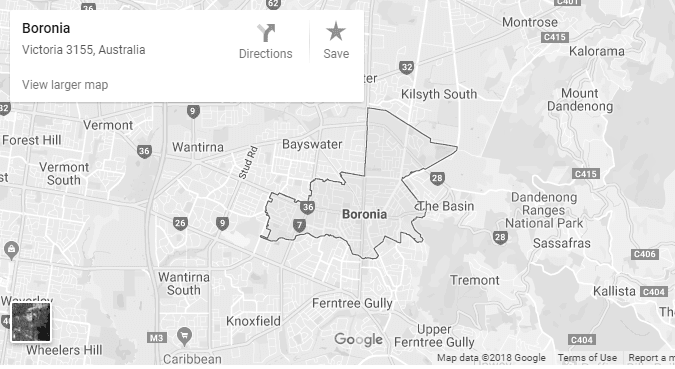 With more than a decade of industry experience and a staff of highly trained tree removal Melbourne experts and arborists Melbourne, we have the experience and expertise to tackle even the most stubborn jobs. 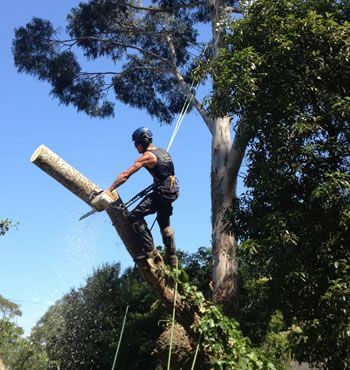 Whether you’re dealing with a rotten tree or your front yard is in desperate need of a makeover, you can count on Pro-Cut Tree Services for fast, reliable tree removal services in and around Melbourne. 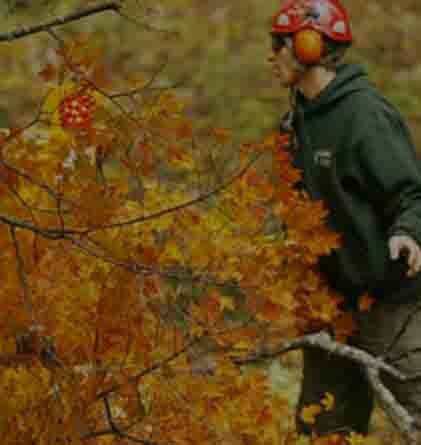 Thanks to our Melbourne arborists! 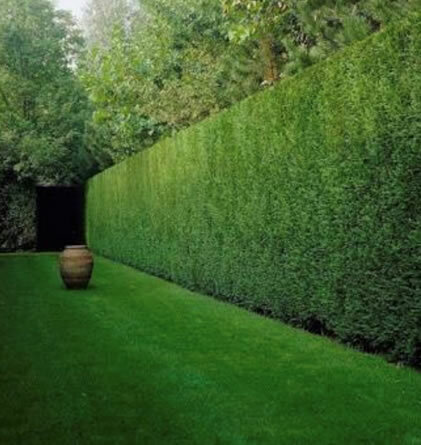 Most councils in Melbourne require a planning permit prior to tree removal Melbourne. Unfortunately, the process of obtaining this permit can be quite lengthy—upwards of eight weeks, in some cases. For those situations when the need is urgent (when a tree is placing your home or business in danger, for example), an arborist report can expedite the process and help keep your family and coworkers free from harm.